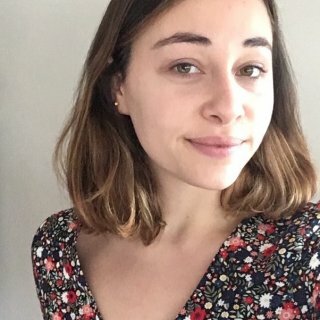 My name is Juliette Violton, I am a 22 year old french student willing to learn abroad. I am currently based in Toulouse, in the south-west of France, and doing my first year of my Master's degree at Toulouse Business School. I like to describe myself as a curious person : I love to discover new cultures, new countries, languages but also artists, styles of music, places, trends or life-styles. I chose to join a business school to open myself to different types of positions but all in the field of management. I feel myself more attracted by "social positions" within business, such as communication, social media manager positions, or even Press Relations positions. - help with the organization of the festival "Le Weekend des Curiosités"